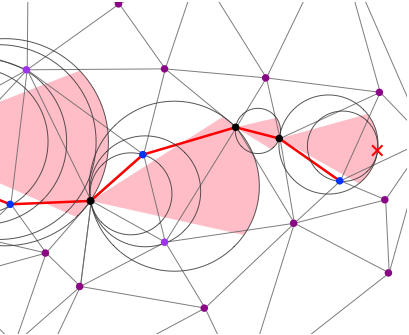 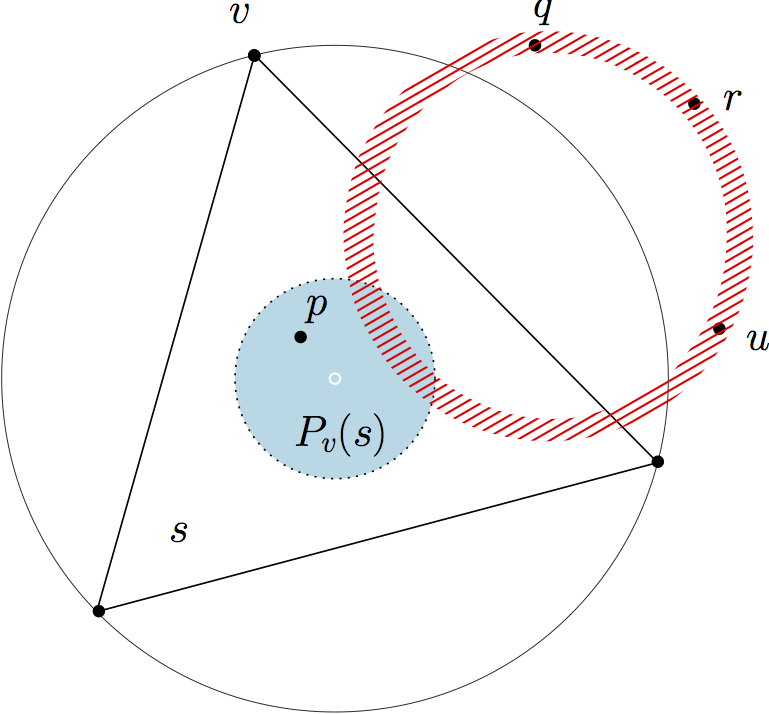 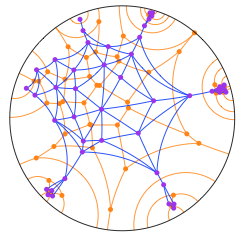 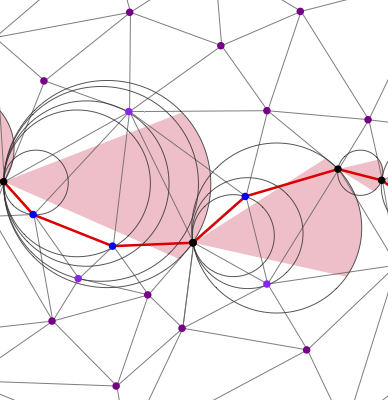 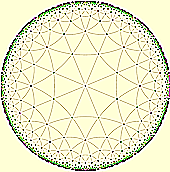 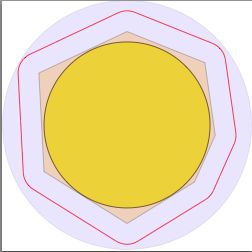 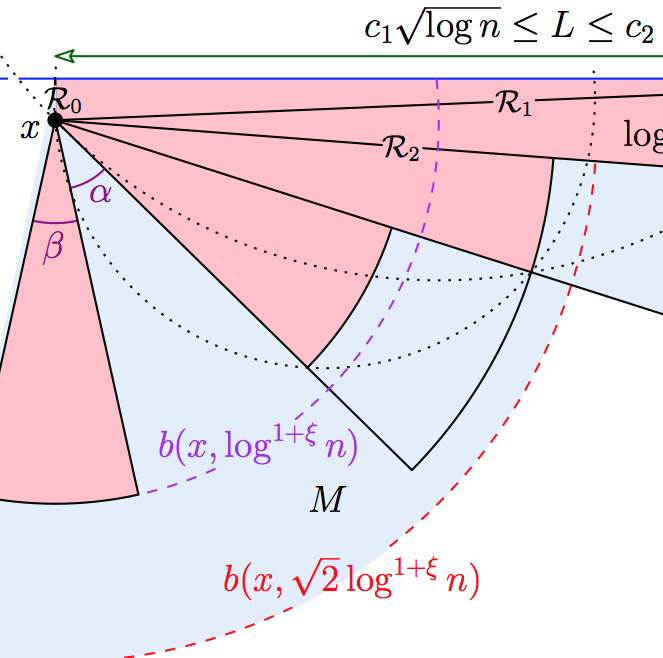 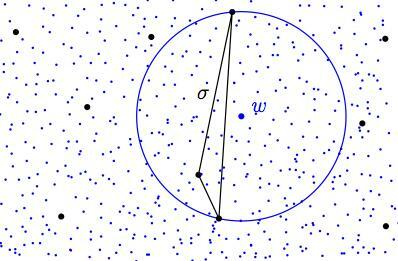 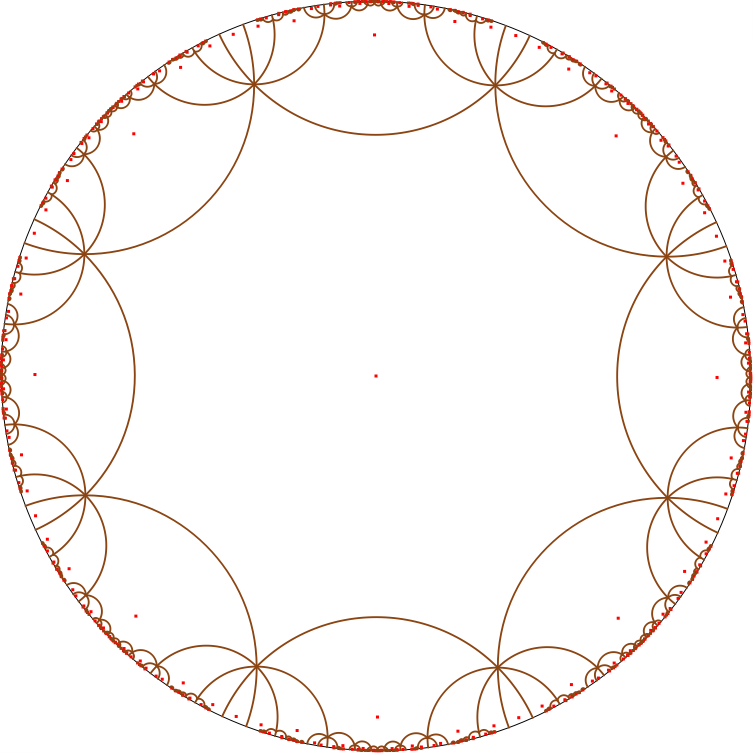 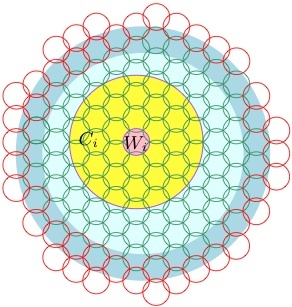 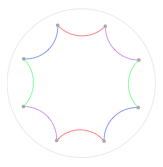 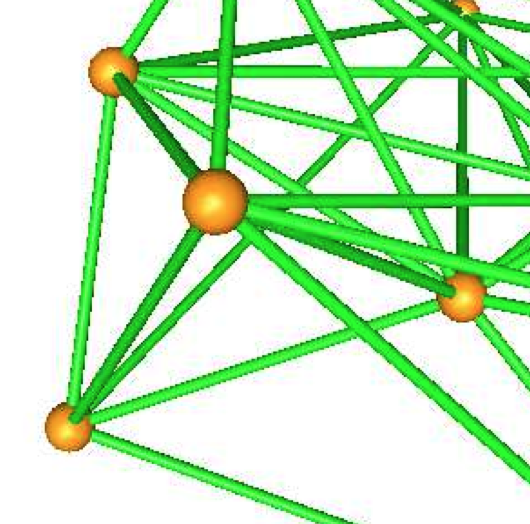 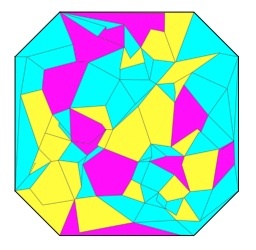 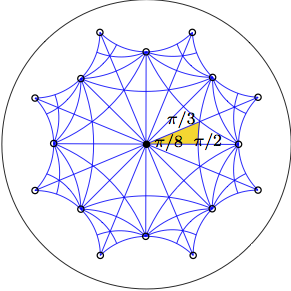 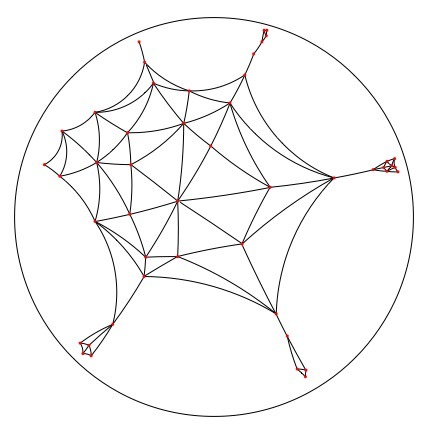 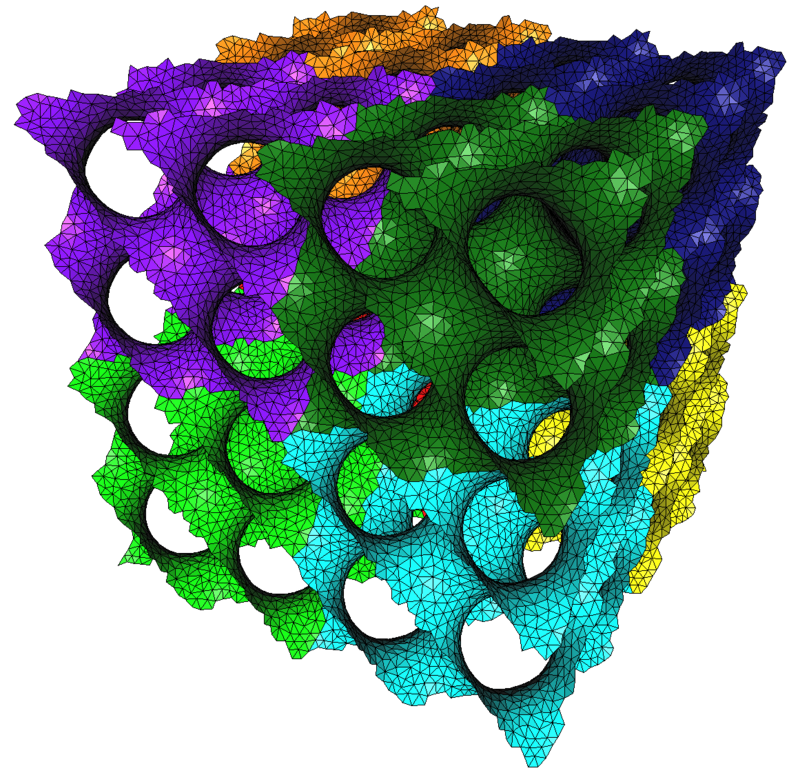 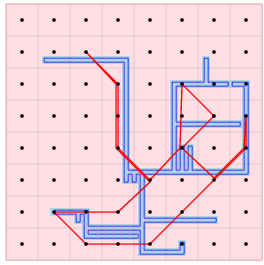 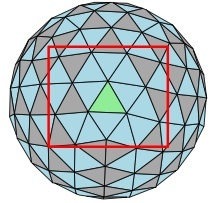 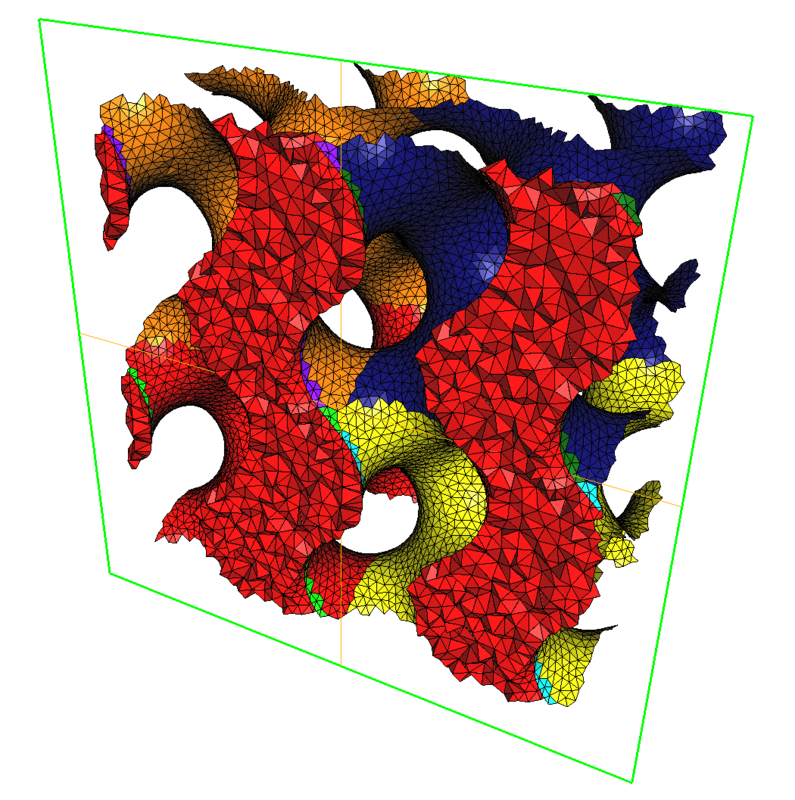 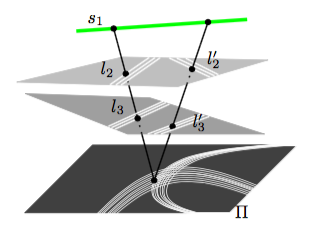 Extremes for the inradius in the Poisson line tessellation. 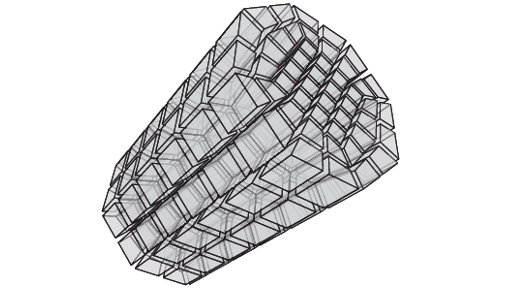 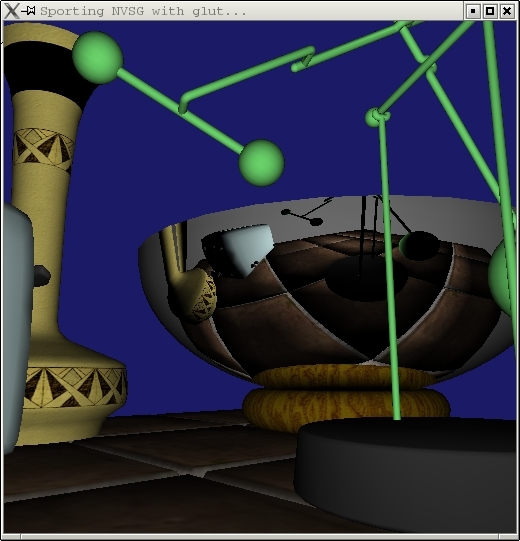 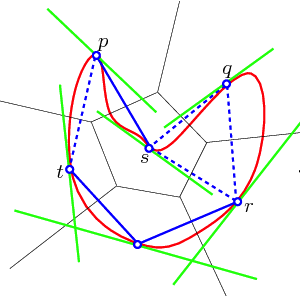 Anisotropic Delaunay meshes of surfaces. 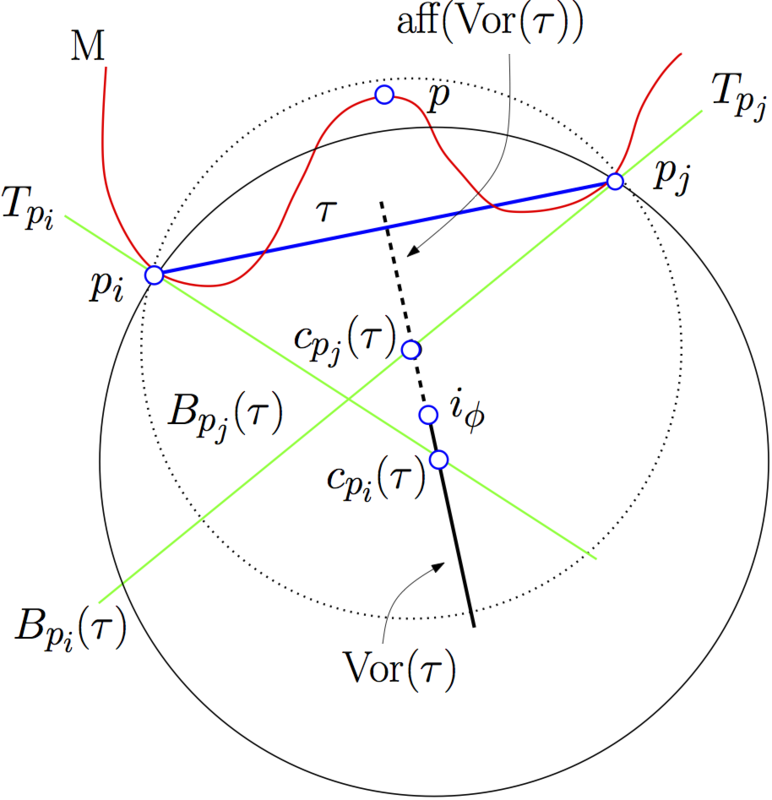 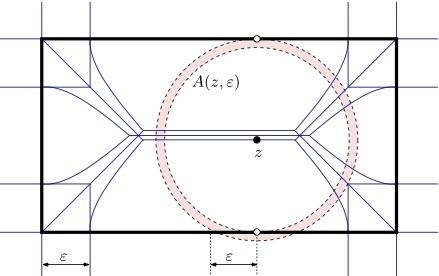 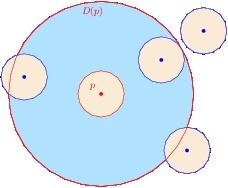 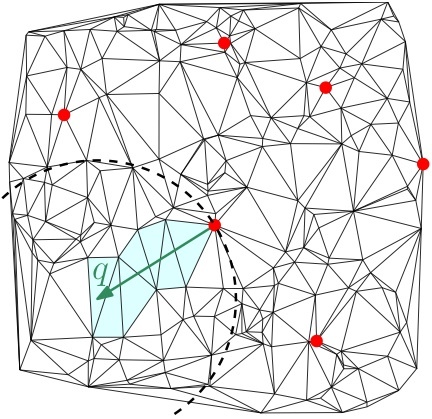 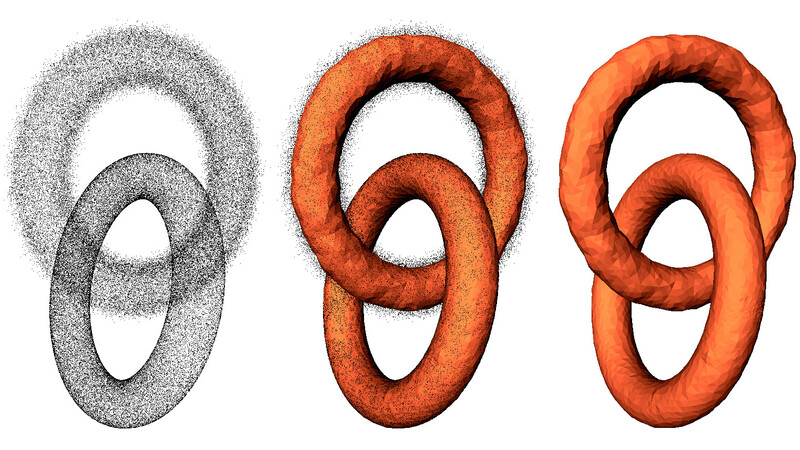 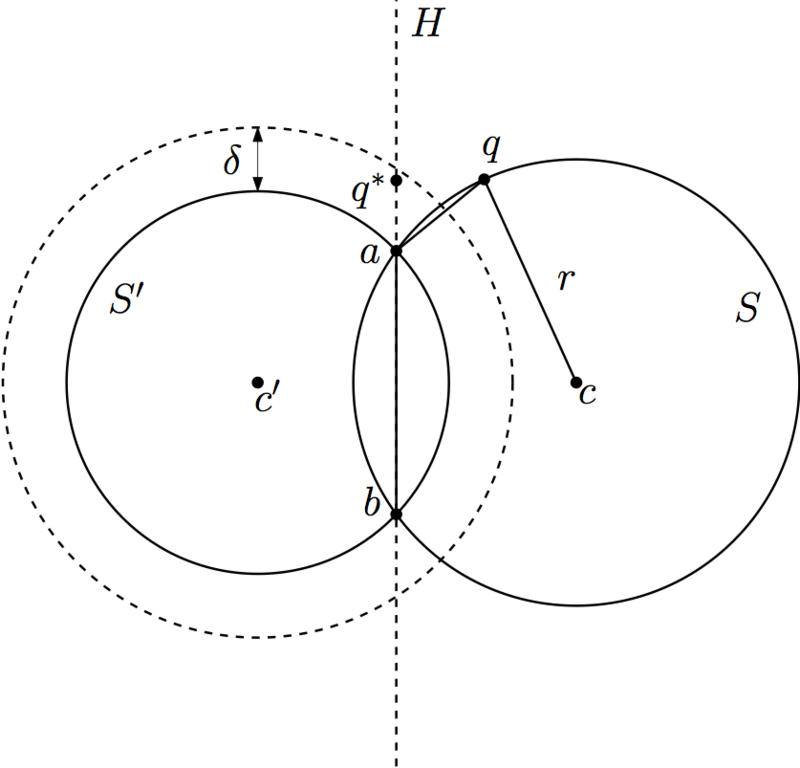 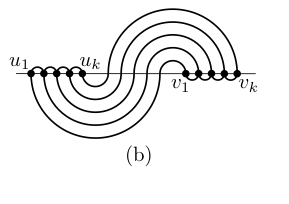 Convergence rates for persistence diagram estimation in Topological Data Analysis. 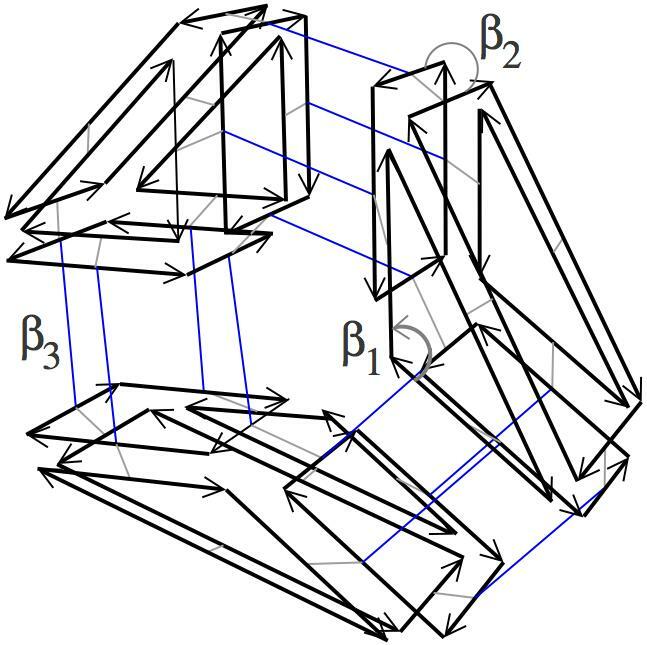 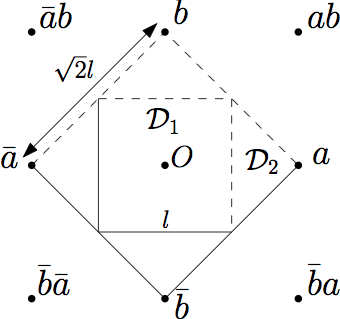 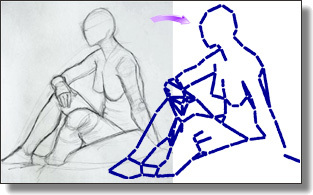 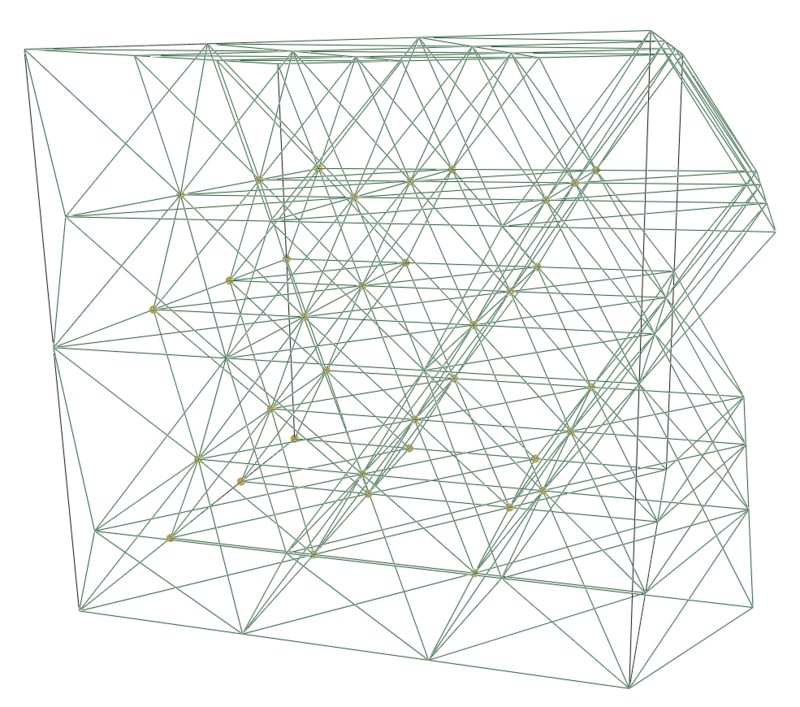 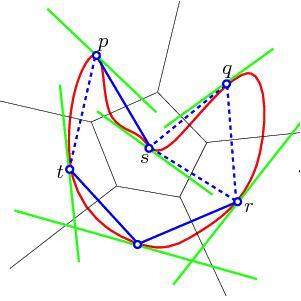 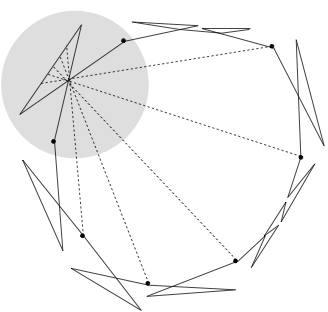 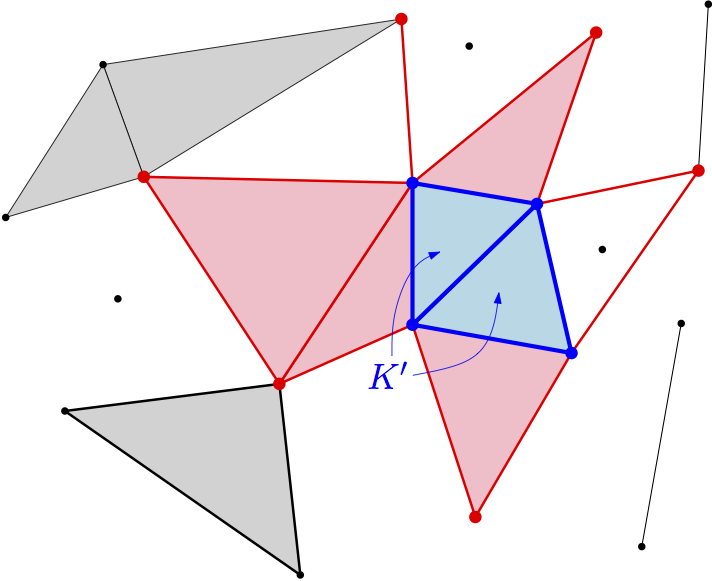 Delaunay triangulations, theory vs practice. 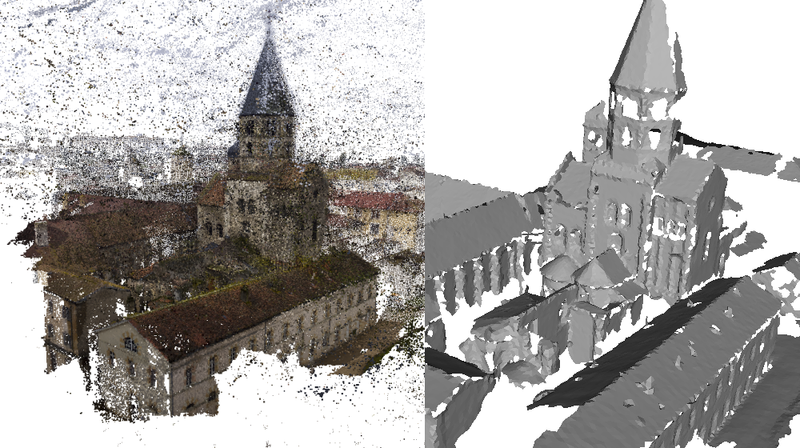 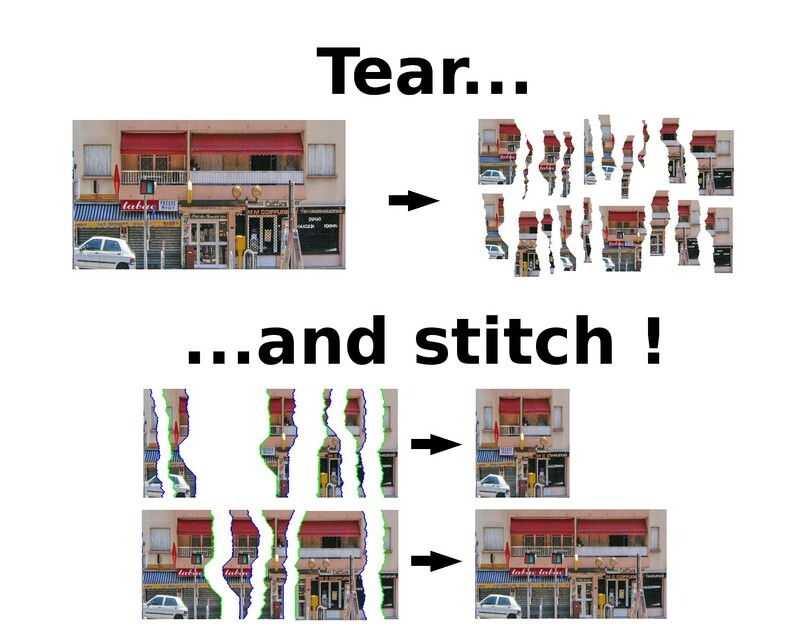 Surface Reconstruction from Multi-View Stereo of Large-Scale Outdoor Scenes. 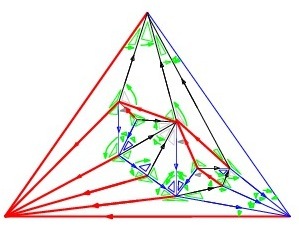 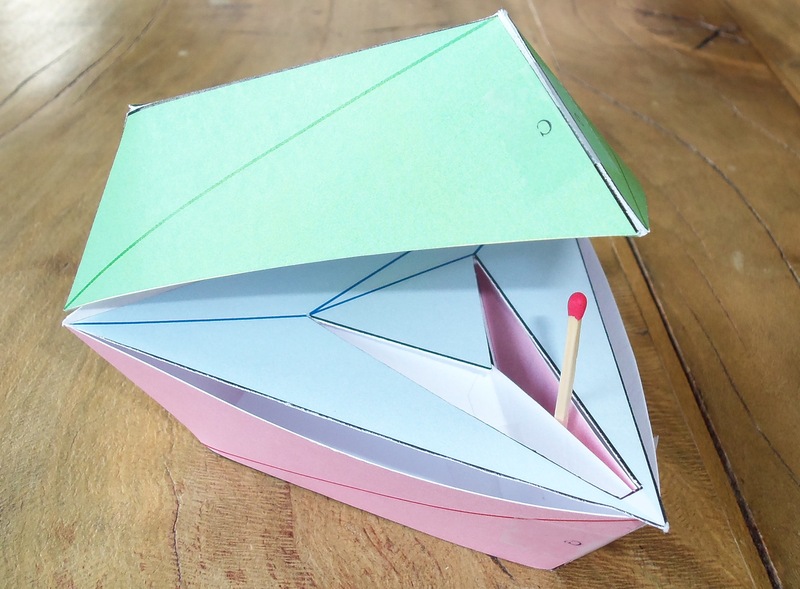 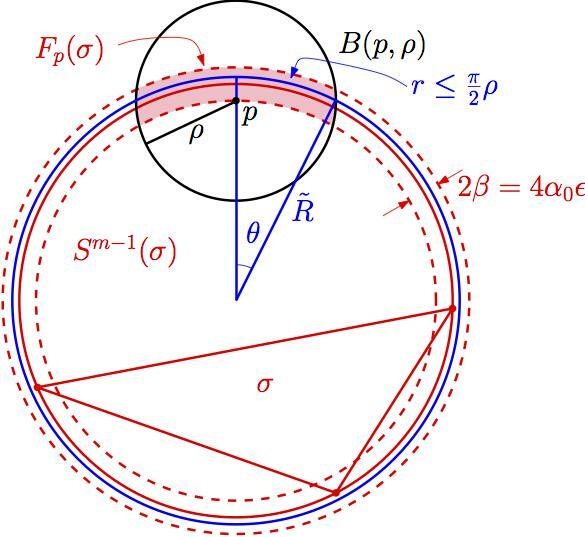 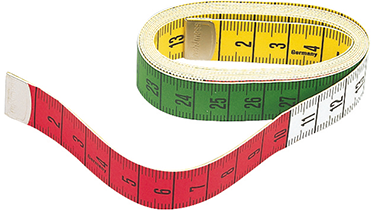 Géométrie algorithmique — De la théorie à la pratique, Des objets linéaires aux objets courbes. 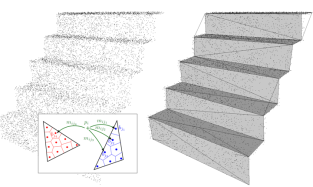 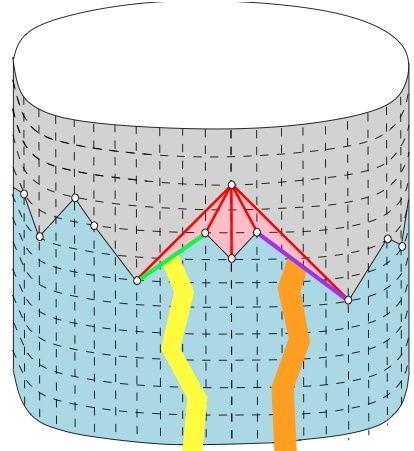 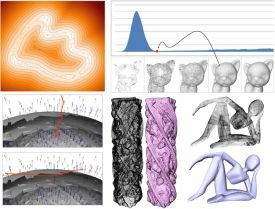 A direct method for modelling and unfolding developable surfaces and its application to the Ventura Basin (California). 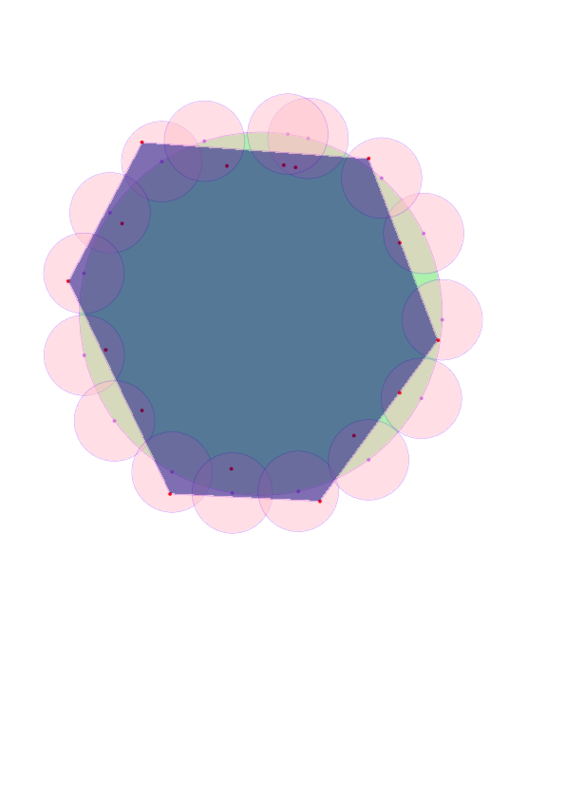 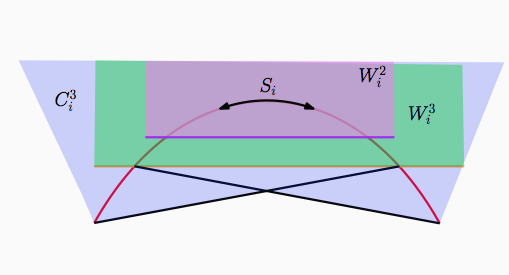 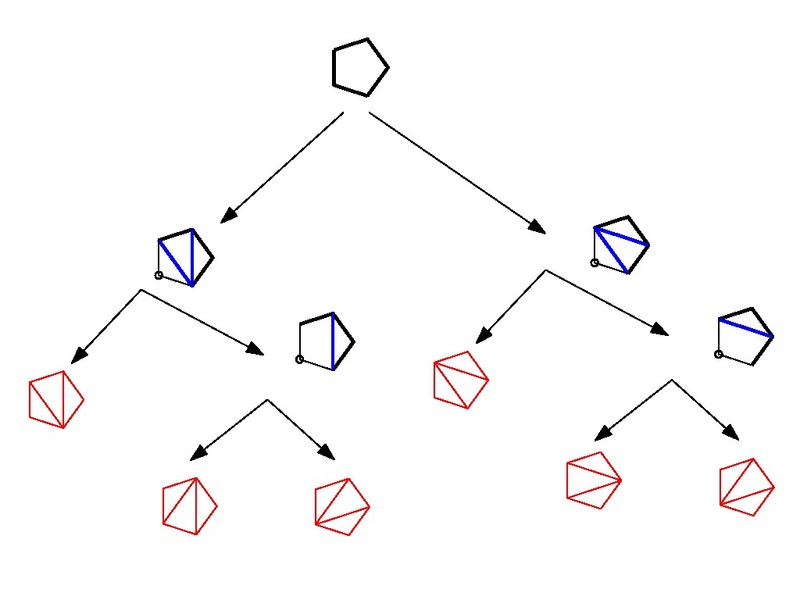 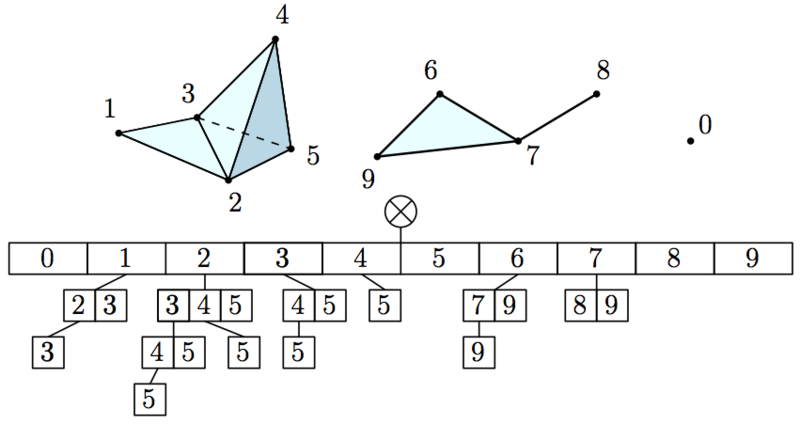 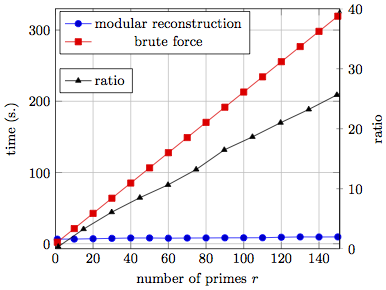 An Introduction to Randomization in Computational Geometry.